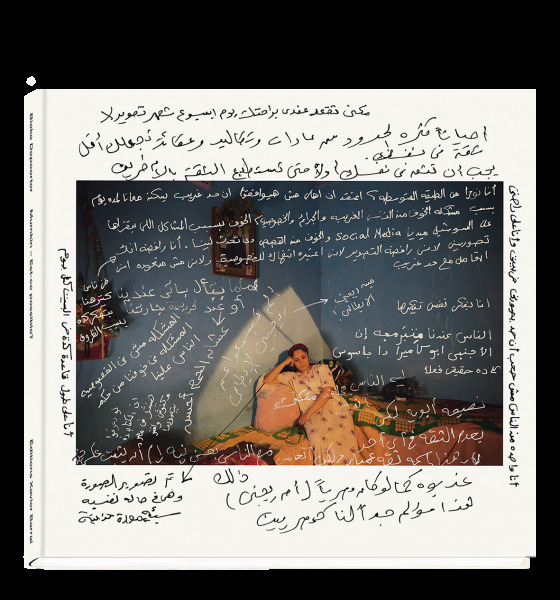 With Mumkin, term evoking the extent of possibilities in Arabic, Bieke Depoorter questions the possibility of immersing herself into Egyptian households. Far away from the media storm of the Revolution, the Belgium photographer has succeeded in establishing a relation of trust with people she meets by chance during her wanderings all over the country, to being hosted for the night. Her foreigner condition encouraged her to push the dialogue further. She went back to Egypt a year later to show her images to other Egyptians. The book is the result of this dialogue integrating the discussion in the work itself. The photograph is the witness of a brief moment whereas these written comments extend this moment and reflect a changing society. Are some evolutions possible? 60 pages, with a free booklet including the French translations of the captions written on the images.